From electronic ignition to electronic fuel injection, slipper clutches to traction control, today’s motorcycles are made up of much more than an engine, frame, and two wheels. And, just as the bikes themselves have changed, so have the tools with which we tune them. 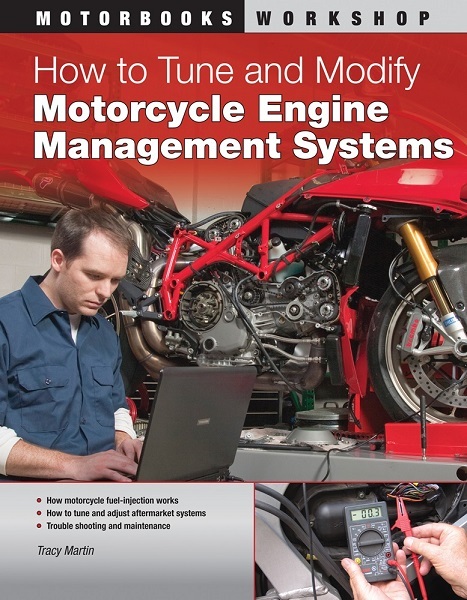 How to Tune and Modify Motorcycle Engine Management Systems addresses all of a modern motorcycle’s engine-control systems and tells you how to get the most out of today’s bikes.